SLEEPING DOGS LIE NOW AVAILABLE! 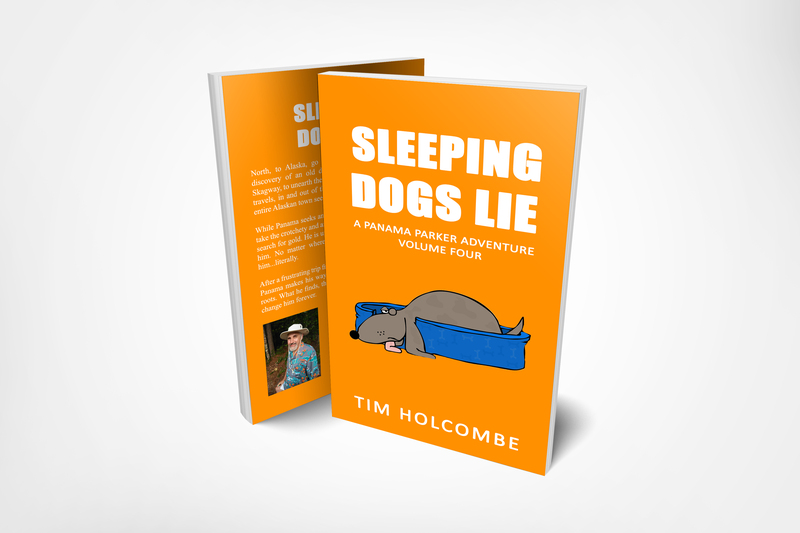 SLEEPING DOGS LIE, the latest book in the Panama Parker Adventure Series, is now available in paperback and for your Kindle device. Click this link and order your copy today! North, to Alaska, go north, the rush is on! After the discovery of an old diary, Panama Parker sets out for Skagway, to unearth the truth about a family mystery. As he travels, in and out of the past, wolves, bar fights, and an entire Alaskan town seem determined to foil his search. While Panama seeks another kind of treasure, he agrees to take the crotchety and annoying neighbor, Speck Ingram, to search for gold. He is unaware Speck is determined to stop him. No matter where Panama goes, trouble is behind him…literally. After a frustrating trip from Georgia to the Canadian border, Panama makes his way to Alaska, in search of his family roots. What he finds, there, opens Pandora’s Box, and may change him forever. While traveling to Quartzsite, Arizona, Panama unwittingly picks up a bank robber’s loot. Soon, he’s surrounded by crooks and cops as he geocaches his way across the desert southwest. So, how does he end up almost blown to smithereens in Bar Harbor, Maine? Join Panama as he navigates his way through hilarious jams and adventures across the country. In PANAMA BAY, you get to ride shotgun in another fun-filled trip in the Panama Parker series. Buckle up! You won’t want to miss this trip! GULF TREASURE is available now for order from Amazon in paperback, and for your Kindle device. In this, the first book in the Panama Parker Adventure Series, Panama has a job he hates, an ex-wife who hates him, and now he’s stuck in rush hour traffic on a freeway engulfed in flames. 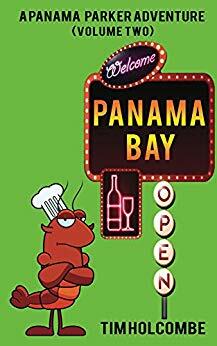 Seeking escape from this rut, Panama leaves his employer, buys a used RV (Miss Minnie), and moves to Panama City Beach, Florida. How difficult could starting a new life be? Land a job on a fishing charter, live in an RV park, and save up money to explore the entire country. But he didn’t count on meeting Franky, losing everything, and a trip to prison. Not only that, a round at Augusta National, priceless baseball cards, recording an album and you end up with the trip of a lifetime. 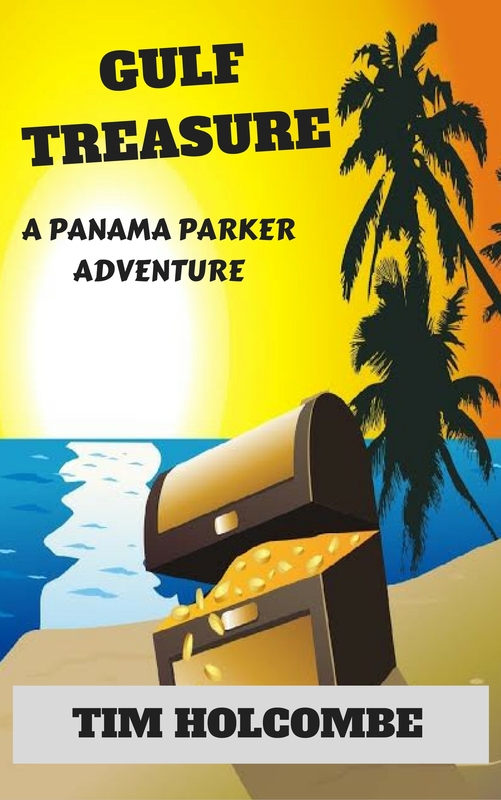 GULF TREASURE is a fun-filled, page-turning romp. 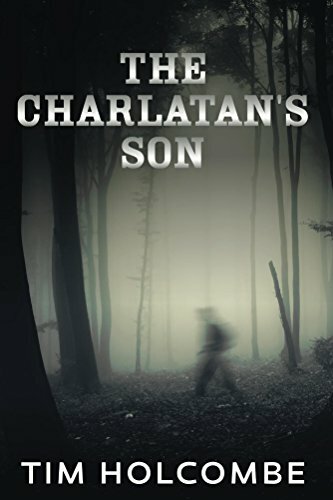 THE CHARLATAN’S SON NOW ON SALE! John Marshall Potts was born with all odds stacked against him. Raised in utter poverty, the oldest child in a family of sharecroppers, Marshall’s life takes a dramatic turn when he finds the body of a local merchant’s daughter in the woods near his home. The body would haunt him through his time in the Army, his encounter with a voodoo priestess, and ultimately his career as a police detective. Marshall must decide whether his past will remain buried, or if he will reopen the coldest of cases in his hunt for the killer.